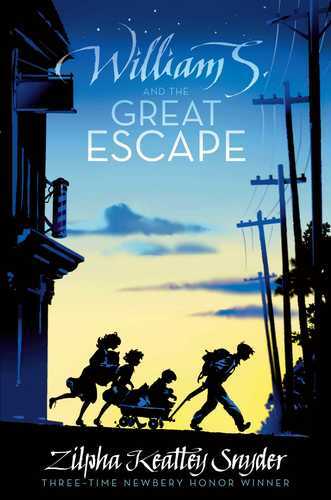 Twelve-year-old William S. Baggett is one of eight Baggett children, and he is ready to escape his negligent family. Since his very first day of school in 1931, he has been saving up money to run away. That&#8217;s exactly what he does&#8212;along with three of his younger siblings&#8212;after his older brothers flush a pet guinea pig down the toilet. The four children are headed to their aunt Fiona&#8217;s house, but the trip doesn&#8217;t go exactly as planned&#8212;especially when a lonely rich girl decides to &#8220;help&#8221; them. Will they ever make it to Aunt Fiona&#8217;s? And if they do, will she let them stay?